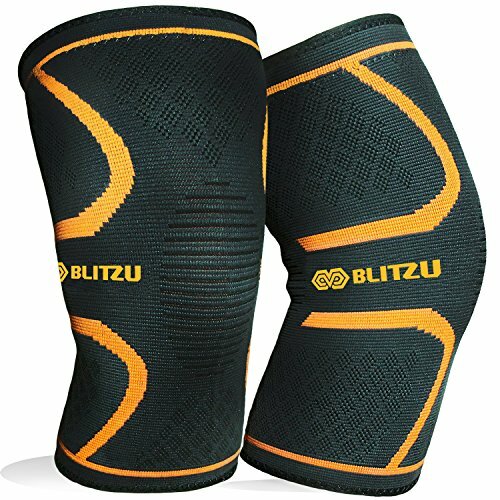 * Comfort and Support In A Thin Design – Sports Activities or Everyday Use our 4 way stretch Anatomical left and right designed socks allows for full mobility with Graduated compression. 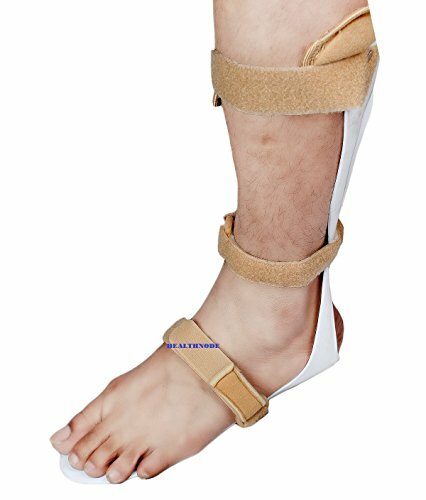 * Reduces Foot and Ankle Pain – from sprains, fractures, arthritis, swelling, tendonitis, Plantar Fasciitis and other foot issues to fatigued swollen feet. May help with edema and heel spurs. 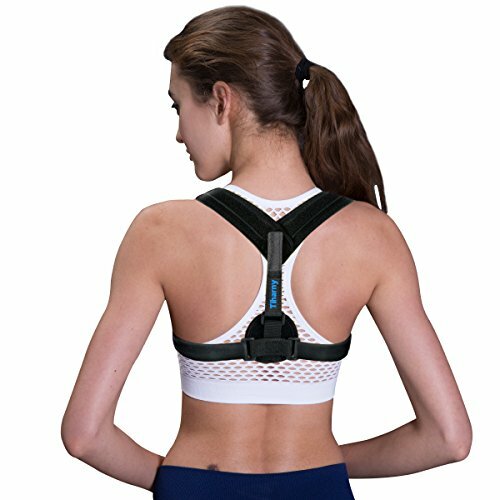 Increase blood circulation and oxygen delivery for faster recovery and quicker healing. * Don’t Let Injury Stop You or When You Can’t Stop – when you need to just keep on going and you can’t have foot pain get in the way. Our Second Skin tight fit sock can be used alone or with another pair of socks giving you the extra protection that you require to get you through your day or night with less pain. 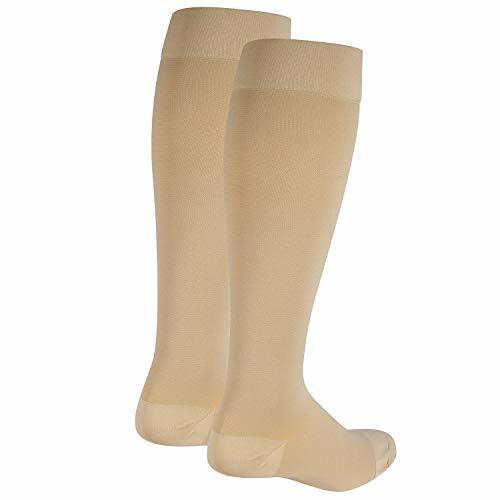 * Great Relief from Planter Fasciitis – the sleeve provides compression on the plantar fasciitis ligament to minimize the inflamed heel pain and throbbing allowing to stand and walk more comfortably. * Easy to Put On Design – Our socks are designed with a relaxed, slightly flared top band to make it easier to slip on your feet. Makes it easier to use as an everyday sock. COMFORTABLE COMPRESSION IN A THIN SLEEVE: Our Socks Are Made With A Light Weight Stretchy Fabric To Provide Comfortable Relief From Arthritis, Sprains, Muscle Fatigue, Stress Fracture In A Slim, Breathable, Moisture Wicking Soft Fabric Design But Not At The Expense Of Less Compression. 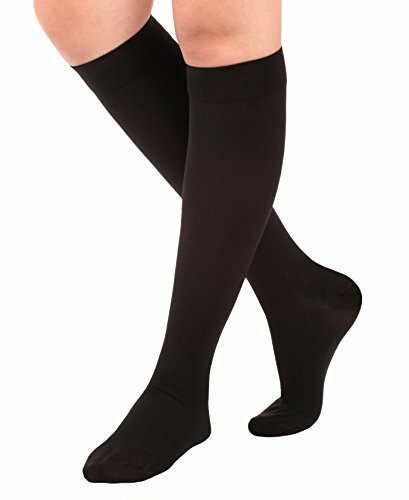 EASY TO PUT ON DESIGN: Graduated Compression Foot Socks Designed With A Relaxed Slightly Flared Top Band To Help Getting Them On Easier. Anatomical Left And Right Foot Closed Toe Design Without Cushioning Provide Unique Second Skin Fit. 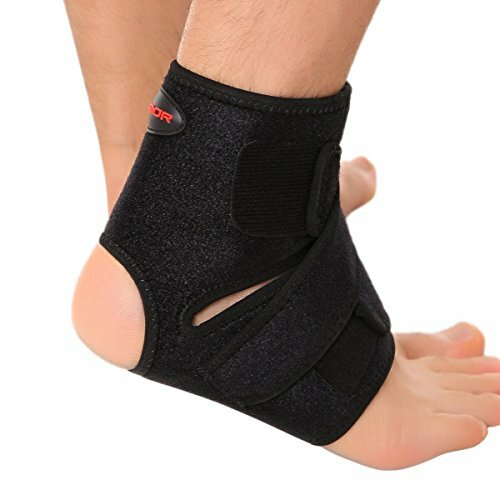 FAST RELIEF FROM PLANTAR FASCIITIS: Helps With Standing & Walking Pain. 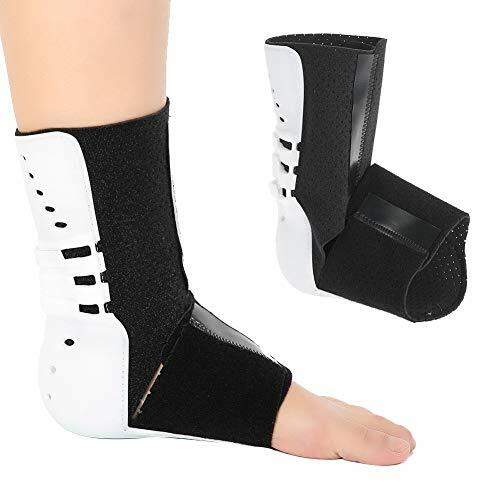 Therapy Socks Brace The Splint Area To Relieve Heel & Arch Pain. Compressing The Ligament Expediting The Healing Process. SOOTHES TIRED FEET: Improve Circulation, Reduces Inflammation. Greater Endurance & Faster Tissue Recovery. Crossfit, Running, Basketball, Soccer, Walking, Hiking, Tennis, Volleyball, Golf, Kickboxing, Gymnastics, Exercise Gym Workout, Martial Arts, Dance, Cycling Or Any Athletic Fitness Sport.